Camera chain Jacobs has shut down seven shops, axed around a third of its staff and has received offers from potential buyers, a week after it called in administrators. Chelsea, Derby, Hull, Kingston-upon-Thames, Liverpool and Sheffield. The closures represent more than a third of Jacob’s 19-store estate. 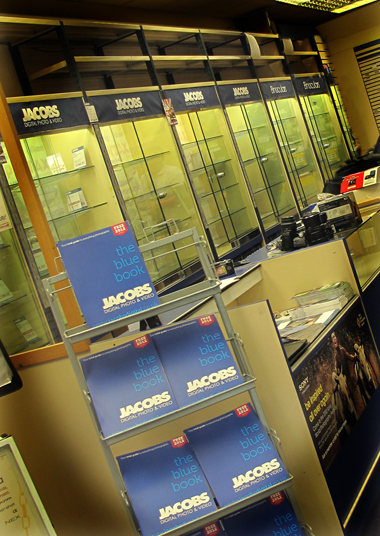 close a number of Jacobs stores and make redundancies across the business. employs four staff in addition to a regional manager. ‘difficult trading conditions’, according to PKF.